Prime Finance is the only caveat / 2nd mortgage lender in Australia that will lend up to 80% of a property value. Loans are secured by residential / commercial properties. Prime Finance can lend up to 80% of your property value and we keep our rates very competitive to provide impetus for you and your business. 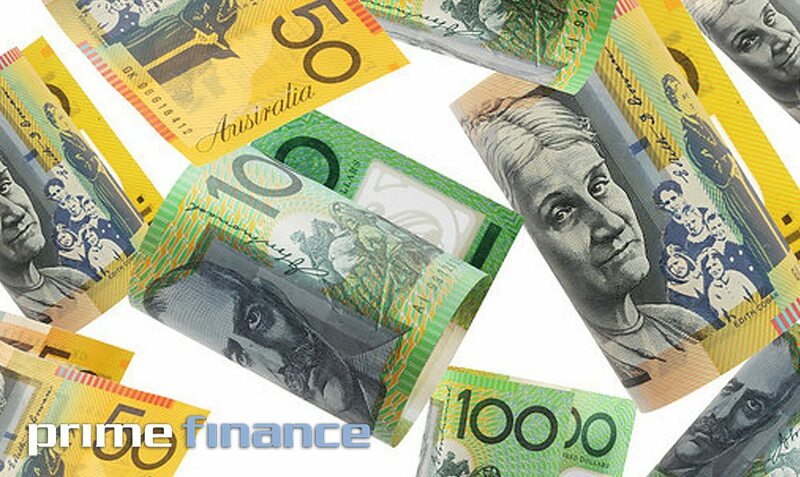 We are one of the only funders in Australia that offers this type of business finance to help businesses that have been facing short term cash flow problems preventing them from achieving their goals. Contact our professional representatives to discuss your situation for a caveat loan or second mortgage. Short term funding can be a life-saver where there is a shortfall with a situation. Sub-division QLD. Funds short fall. Client needed to settle quickly. Settlement 5 days, by way of a 2ND MORTGAGE. No lender would not look at the transaction due to 75%LVR on completion.